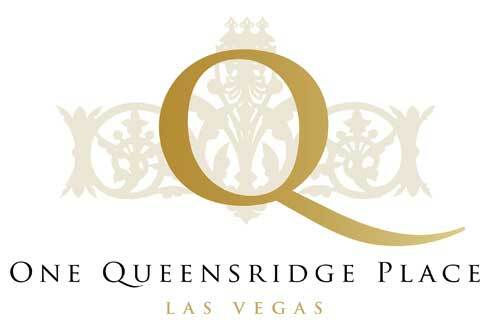 Las Vegas’ One Queensridge Place is pleased to announce record sales to date for 2012. Since July, the sales and marketing team has successfully sold two additional penthouses, valued at about $3,000,000 each. Including the recent sales, One Queensridge Place has now sold 12 residences and penthouses this year. One Queensridge Place in Las Vegas is proud to welcome Summerlin resident Randy Char as Senior Vice President, Sales and Marketing. He will serve as the broker of record for One Queensridge Place and Executive Home Builders (EHB). 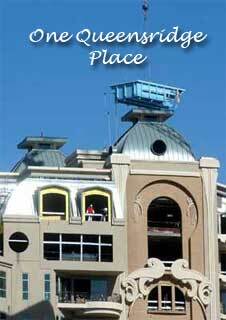 One Queensridge Place Las Vegas luxury condos receives loan extension until from mortgage lenders until May 2009. The real estate developer of One Queensridge Place near Summerlin, Nevada is IDB Development Corp.
IDB company is also developing the mixed use project, across the street from One Queensridge Place, the Tivoli Village at Queensridge. Through Executive Home Builders they are investing $850 million dollars with cash equity in the Tivoli Village project. Queensridge high rise started two years ago in construction.